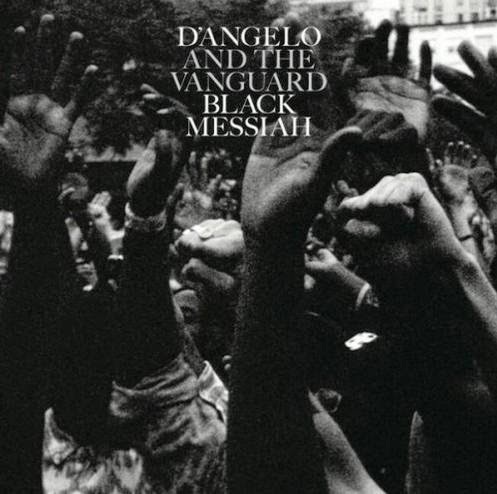 Since it's all anybody is talking about today, I figured I should jump on the D'Angelo train & check out his 1st full-length album in over 14 years, Black Messiah, which he practically dropped overnight. 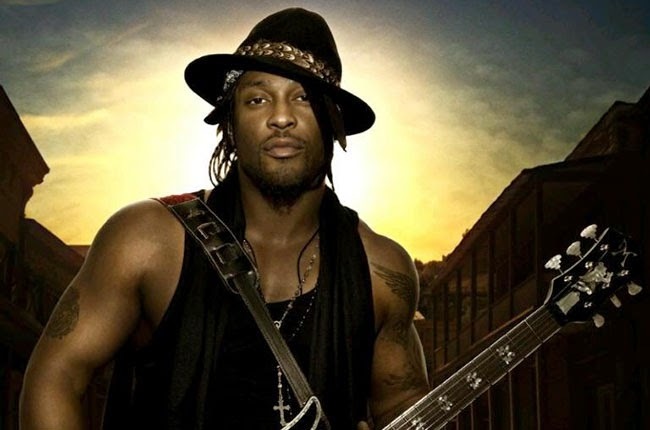 The full album is already streaming on Spotify, available for purchase on iTunes & every single song was JUST uploaded to D'Angelo's Youtube page 1 short hour ago!! I've only listened to a few tracks so far but I'm liking what I'm hearing! Check out the funky 1st "single" Sugah Daddy BELOW, then, if you're intrigued, listen to the rest of the album on Spotify, iTunes or Youtube! Thanks for the early Christmas gift, D'Angelo! 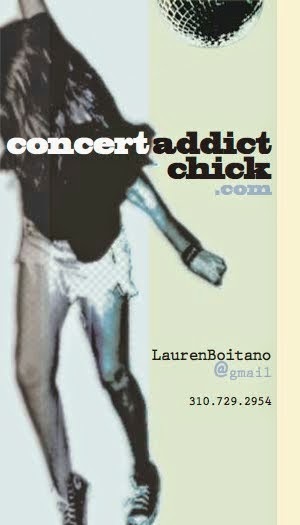 Welcome back to relevancy!! You're officially trending!